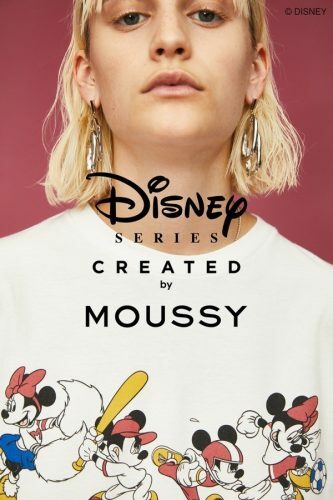 Moussy x Disney Series – new drop! 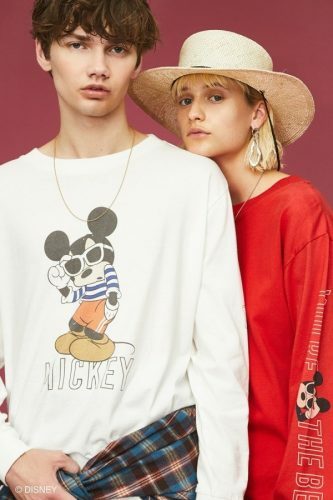 Remember the Moussy x Disney Series collection that we posted last month? The second drop of merchandise has just been launched in Japan! Similar to the first merchandise drop, the new merchandise feature the OG Disney character – Mickey Mouse, in celebration of the 90th anniversary of his screen debut. The collaboration offers an extensive range of merchandise for Men, Women and Kids, including apparels, bags, and accessories. The new styles are now available for purchase at Shel’tter webstore and they deliver within Japan for free on orders above 5,000 yen. Count on us to get these cute Mickey goods back to you from our Japan warehouse at only $5/lb, no additional charges!